Hello from the Baltimore Friends of the Institute of Noetic Sciences. We are dedicated to exploring the mysteries and potential of human consciousness. 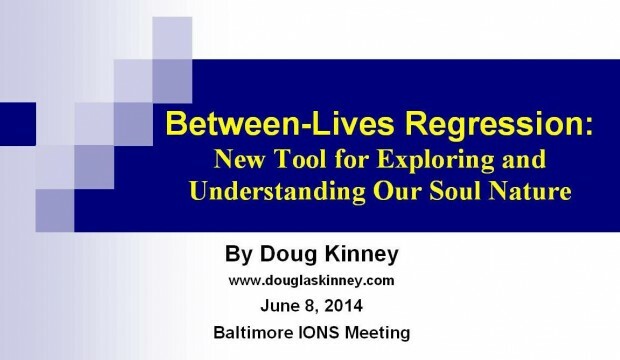 Our group meets monthly and we also follow the work of the national IONS organization at www.Noetic.org.